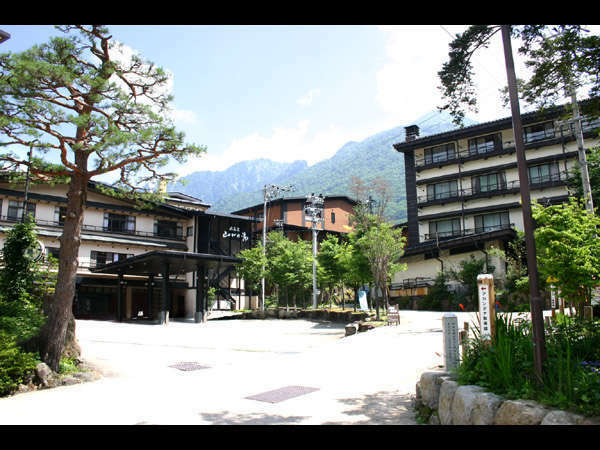 About 90 minutes by limited express from Shinjuku station to JR Isawa-Onsen station. 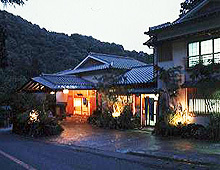 Hotel Sekifu provides luxurious relaxation and magnificent cuisine. 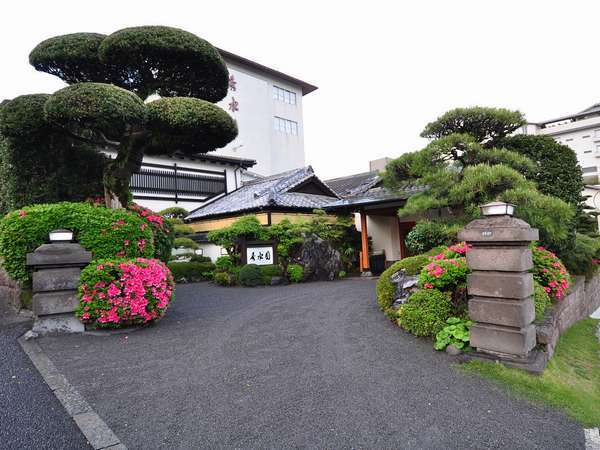 The lobby resembles a palace made from marble and the Japanese garden is popular with guests. 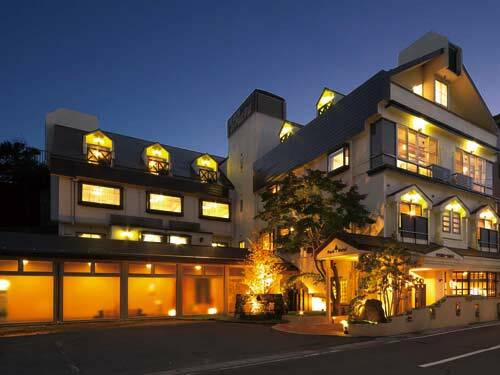 Hotakaso Sanganoyu is located 2-minute walk from Hirayu Bus Terminal. 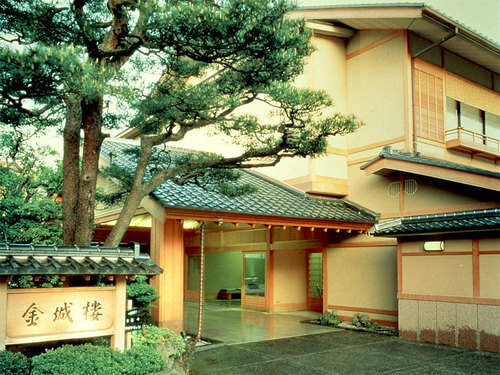 Natural hot spring bathing which includes the sulfur-containing sodium bicarbonate is available 24 hours. 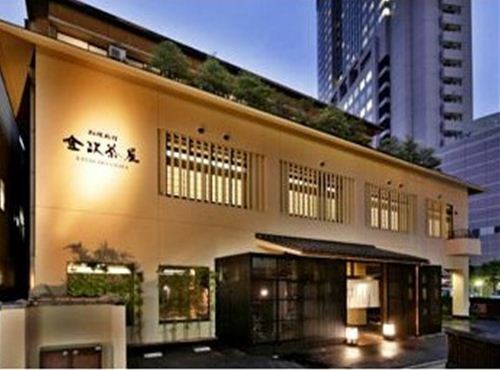 Kinjohro is a long established Japanese-style restaurant inn founded 100 years ago. It has been stubbornly continuing its tradition and formality which is firmly insitlled from the garden right through to inside the building. Situated at Arashiyama Togetsukyo bridge, overlooking the scenery of Arashiyama in every season. 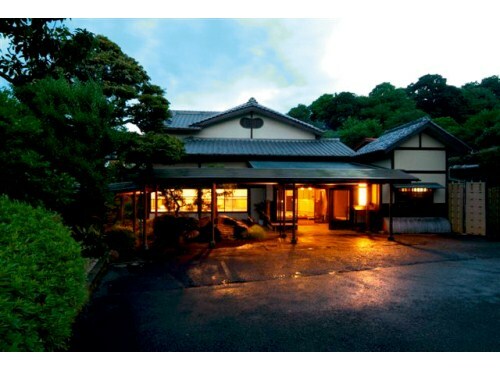 The location is convenient for a stroll around Sagano and taking the trolley train. 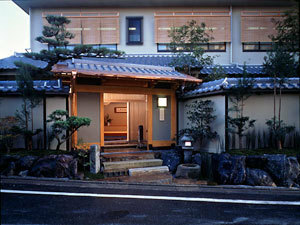 Kanazawa Chaya is run by the Kagaya Group and located near JR Kanazawa Station. It provides true hospitality through cuisine and accommodation. 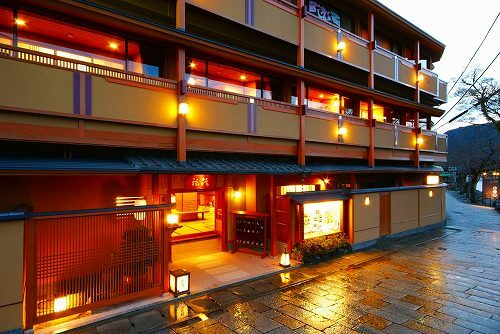 An unforgettable experience of Kanazawa is guaranteed.